Olxam » CIL » CIL MT 2017 Result Out. Check Now! 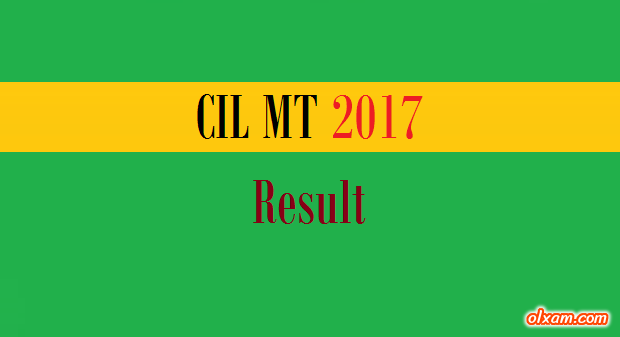 CIL MT 2017 Result Out. Check Now! Many candidates has asked us about CIL MT 2017 result date. 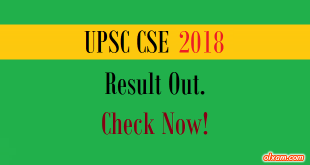 Now we have some sort of certain information related to CIL MT 2017 result for you aspirants. CIL has published CIL MT 2017 result on 1st July, 2017. Coal India Limited (CIL) conducted an open competitive examination for recruitment to the post of Management Trainee on 26.03.2017 at various centers. List of shortlisted candidates of MT 2017 Computer based Test held on 26-Mar-2017(Advertisement No. 02/2017). 1. The list of candidates who have been shortlisted for interview is uploaded discipline-wise in the table below. This list is in alphabetical order and not in merit order. 2. The Interviews schedule will be announced in due course of time. Interview call letters for shortlisted candidates will be available for downloading from Online portal and will be intimated to their respective registered email IDs.